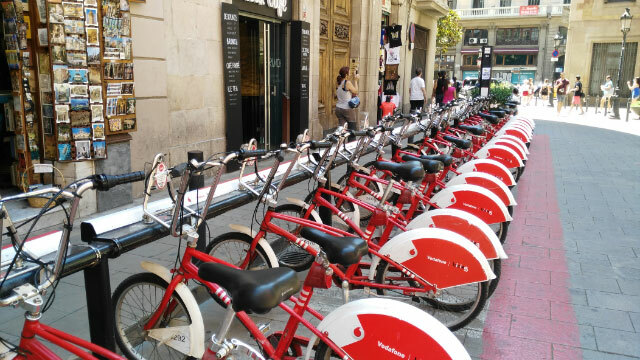 The bike is a mean of transport that plays an important role in the Barcelona daily mobility. 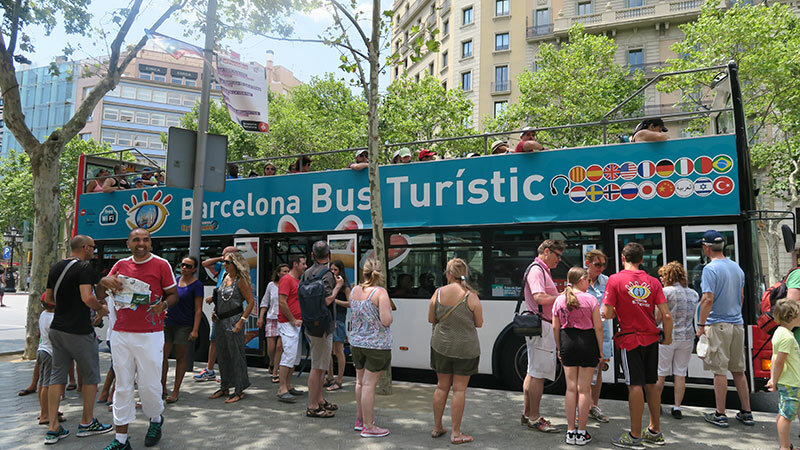 If you want to see Barcelona from a different, rapid and healthy way do not hesitate to choose this mean of transport. 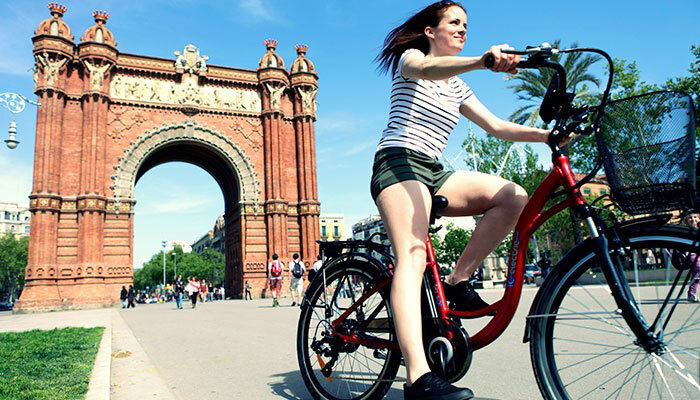 WHY NOT RENTING AN ELECTRIC BIKE? 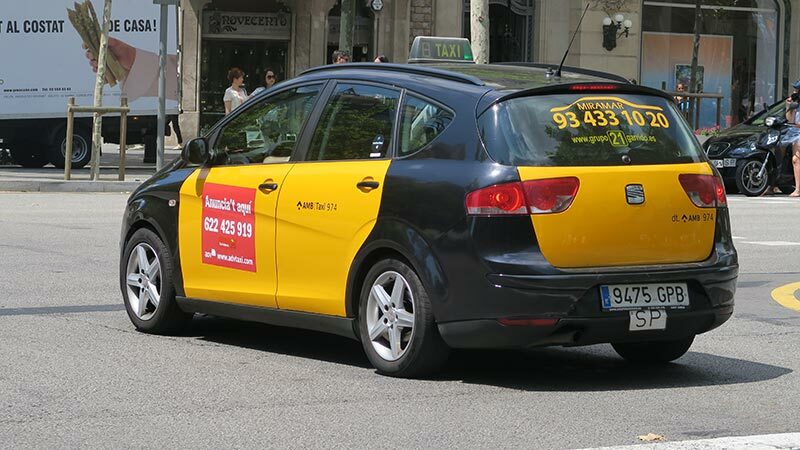 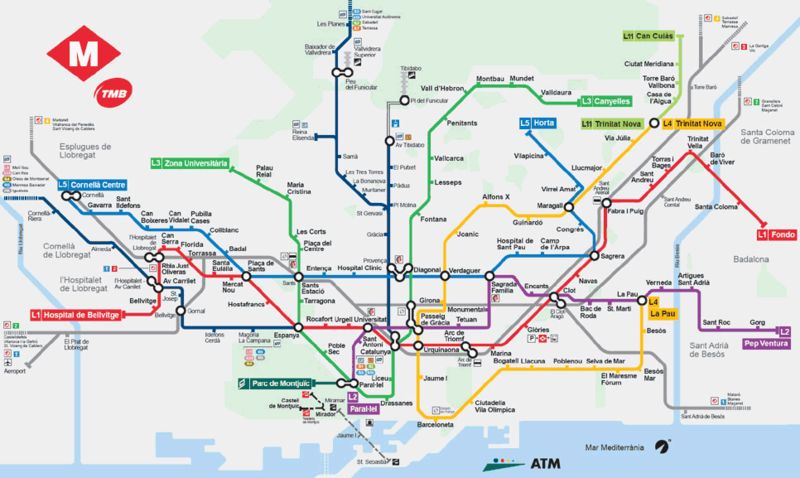 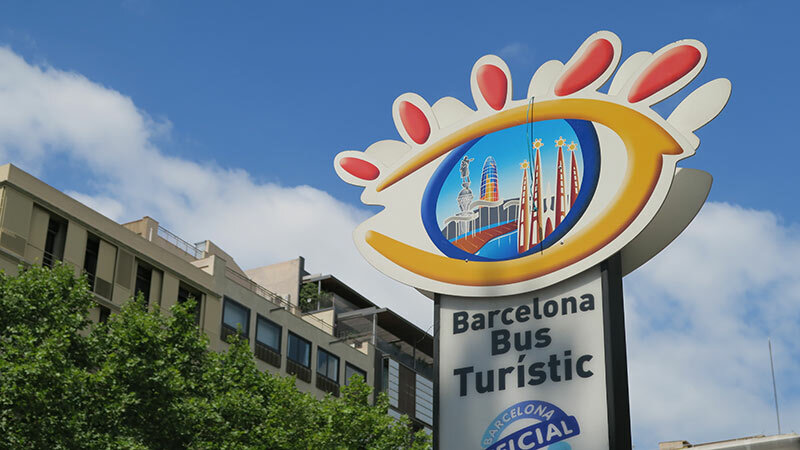 It is the most comfortable means of public transport in Barcelona but also the most expensive, but if you are much people it may often pays off because the average cost of a taxi is about 10 euros and prices are not excessive.